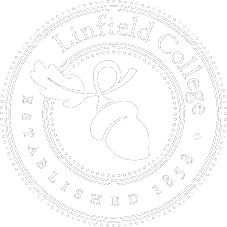 Linfield College is ranked No. 1 for graduates’ earnings in the state of Oregon, according to the career website Zippia. 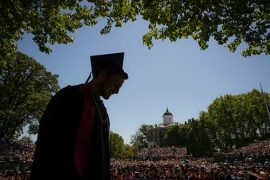 The San Mateo, Calif.-based website ranked four-year institutions by looking at the highest average earners 10 years after entering college, as reported by the College Scorecard. Linfield graduates have an average salary of $56,400 at 10 years after entry, compared to the national median of $34,300. Earlier this year, the Wall Street Journal/Times Higher Education College Rankings named Linfield as the top college in the west in a rural or small-town setting. Additionally, in 2017, researchers from Cal-Berkeley, Stanford, Brown and the U.S. Treasury Department found that Linfield outpaced virtually all private colleges in the Pacific Northwest at admitting students from disadvantaged families and helping them move up the economic ladder. This entry was posted in Latest News and tagged 10 years after entry, graduate earnings, outcomes, salary, Zippia. Bookmark the permalink.